Orthodontic Services to restore your confidence with a healthy and beautiful smile. We are dedicated to treating you with the exceptional service and quality dental care you deserve. 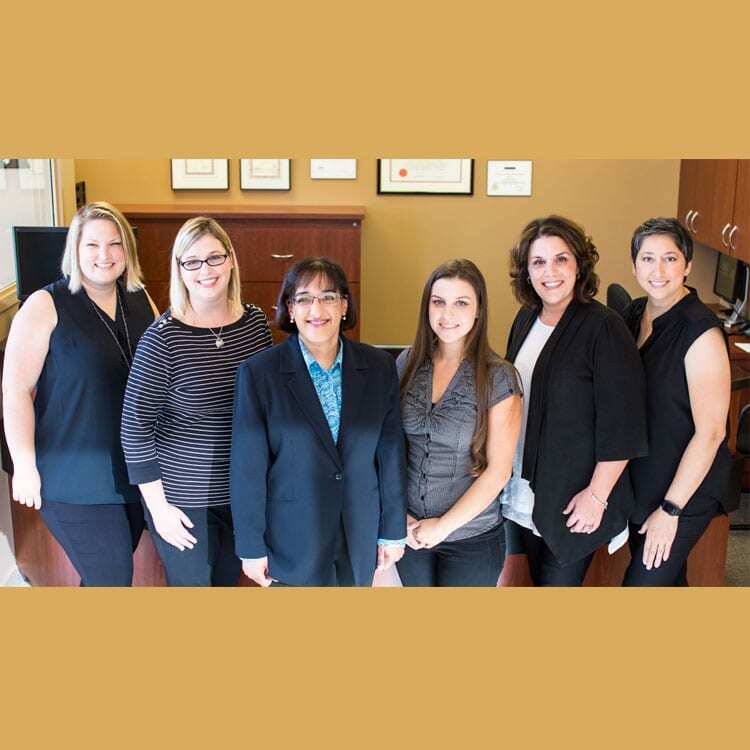 Whether you are looking for a family dentist, or orthodontics for yourself or your children, teeth whitening, Invisalign® treatment or minimal-preparation veneers, our friendly dental office is your one stop shop for all these services. We always appreciate your kind referrals of family and friends. Introducing children to the world of dentistry in an enjoyable environment. Do not hesitate to seek help. Emergency dental care is provided usually the same day. New patients are always welcome and we look forward to making you smile. Your comfort, health, and smile are our TOP PRIORITY. patients oral health needs. Dr. Jaleel will provide you with the guidance to develop a personalized plan to ensure your long-term dental health. Located across the corner from Carlingwood Mall, Ottawa Fairlawn Dental Centre offers FREE parking, convenient shopping and easy access to public transit. We are committed to providing honest, personalized care to achieve the best long – term overall health. Our commitment is to provide this in a welcoming, calm, respectful environment. Our knowledgeable team is dedicated to providing high quality care by striving for excellence.